Home » News » NEW ABT TRAP INSTALLED!!!! New trap going in, now all set to go on Sunday!! 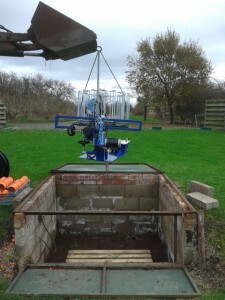 £25 for the first person to shoot 25 straight with the new trap!